As the full onslaught of summer approaches alongside its balmy weather, hazy days and chilled out vibes, you might begin to consider how you can get fit for summer. While for some this might mean shedding a few pounds, for others it isn’t quite so simple. You might need to reassess your lifestyle and the impact it is having on both your physical and mental health. Embarking on a quest to head to the gym three times a week is admirable to get that summer body but is it really achievable? Your motivation may wane and it’s summer for goodness sake, so why not head outside instead rather than be cooped up with a group of well-toned abs laden goddesses? Take a look at those little vices that you may have acquired over the years and discover how you can banish them for good. 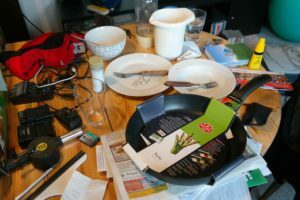 If your vice is a penchant for hoarding, then you might want to consider decluttering for the summer months ahead. A clutter free home should translate into a clutter-free mind, so shipping in with the bin liners and saying goodbye to some of the junk you’ve acquired over the past decade or more could have a positive impact on your mental health. While you can still head out to the thrift shops and vintage stores, only purchase something that you know you will find a use for. If after three months you’ve done nothing with that 1970s fondue set, it’s time to dispose of it. A vice that encroaches on many of our lives are the dreaded sticks of nicotine and a few too many beers on a Saturday night. Why not try a teetotal summer and check out Portable Hookahs to try healthier e-cigarettes instead. Yes, you might be the designated driver, but you’ll also be the one who isn’t waking up with a hangover or suffering from the after-effects of a drunken faux pas or two. Cleaner living means you can be up earlier at the weekend, enjoy the outdoors more and feel physically healthier. Being outdoors lends itself to being more active so you may find yourself becoming leaner and fitter in the process. If you struggle to kick the habits yourself, rope in a pal and banish the vices together. If you enjoy dining out at the finest eateries, purchasing the latest clothes to stay on trend and flashing the cash on evenings out with friends, it’s time to be a little kinder on your wallet. Don’t allow yourself to slip into debt simply because you cannot control your spending habits. Cut back a little. Eat at more modest restaurants, go out a little less and stick with a capsule wardrobe. Summer is a time for barbecues with mates, picnics with family and seeking out free activities outdoors. You don’t have to be spending wads of cash to have a good time. Although you may not be used to living a healthy, modest and clutter-free lifestyle, it’s time you gave it a go. 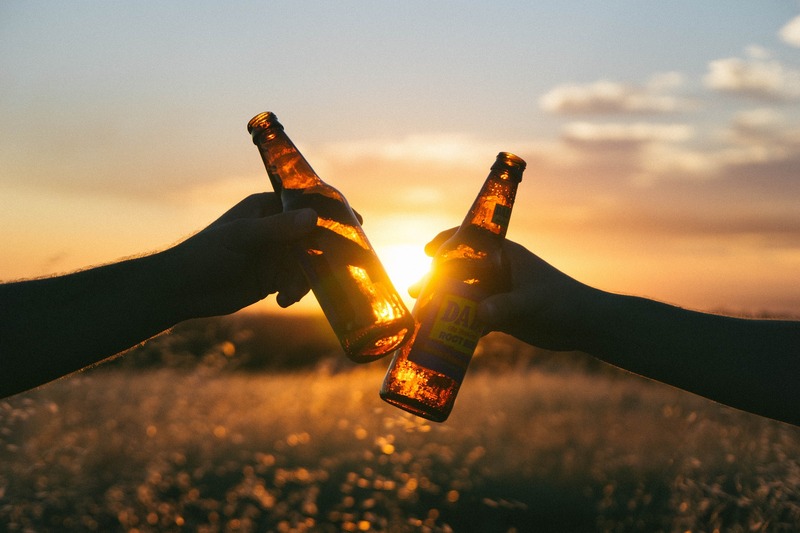 By banishing your vices for good this summer, you can see a huge shift in your lifestyle enabling you to become fitter, healthier and happier. Is It Possible To Get Fit After Having Kids?